Godrej is a brand that is known to one and all living in the Indian subcontinent and perhaps even those living overseas. With manufacturing many daily use commodities and also offering home furnishing and safety solutions under the Godrej Interio range, this brand has always brought its best for its customers. 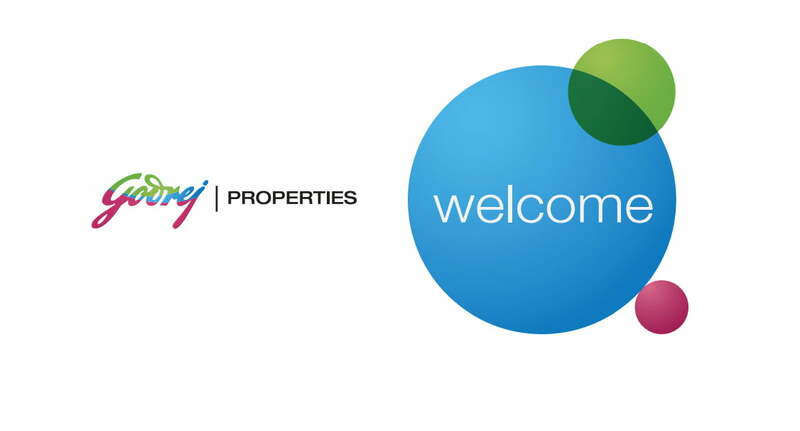 Since their entry into the industry of real estate in the year of 1990, Godrej has become a leader in this area. With the best homes and flats constructed and with the best quality, Godrej is all set to redefine and upgrade the previous standards of the real estate market. With Godrej Eternity being loved by the residents of Bangalore, Godrej has launched another of its project in the suburbs of Mumbai-Thane. 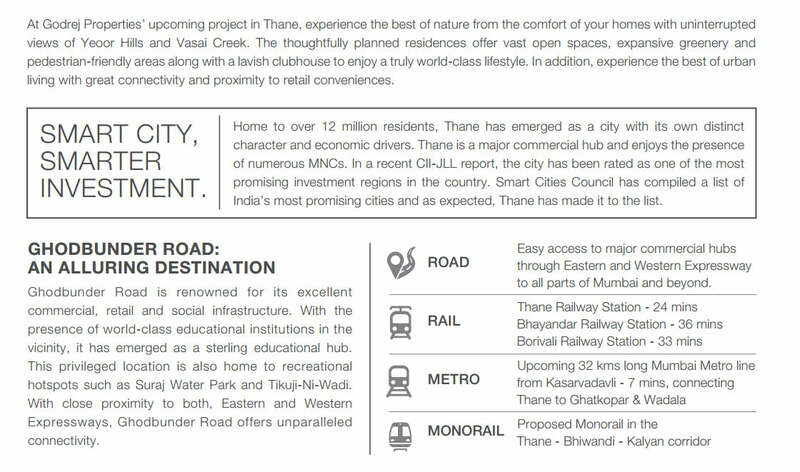 Thane being one of the most fast evolving Sub urban areas of Mumbai has countless numbers of developers in its niche. This is the huge transformation of millions of square feet area into residential towers for the residents of Mumbai. One among these buildings happens to be Godrej Emerald standing out with all its grandeur and beauty. 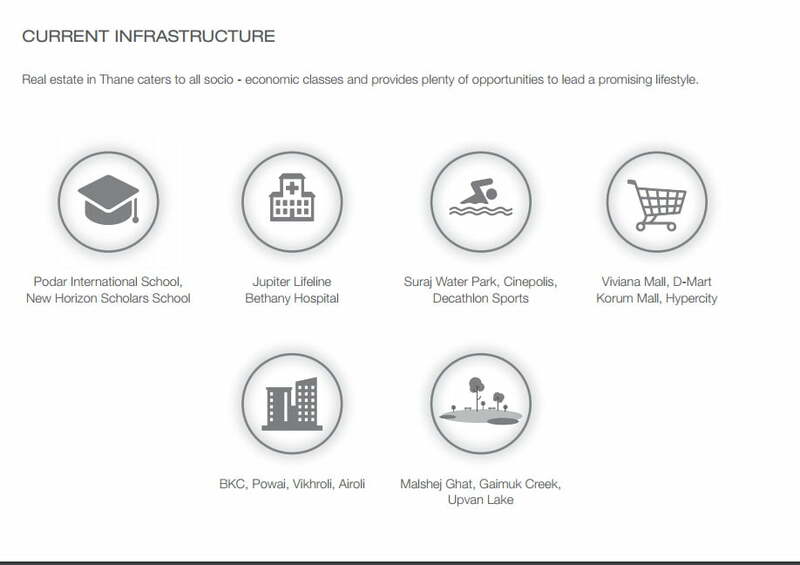 The location of Godrej Emerald is well connected to all areas around Mumbai and is well accessed by all means of transport be it railways, roadways or the monorail. 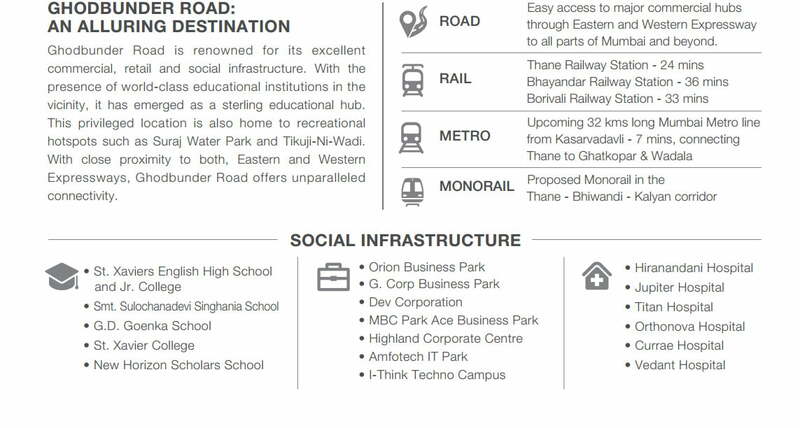 Thane has great connectivity in all directions possible and is connected to each zone of the Maharashtra state by one means of transport or the other. 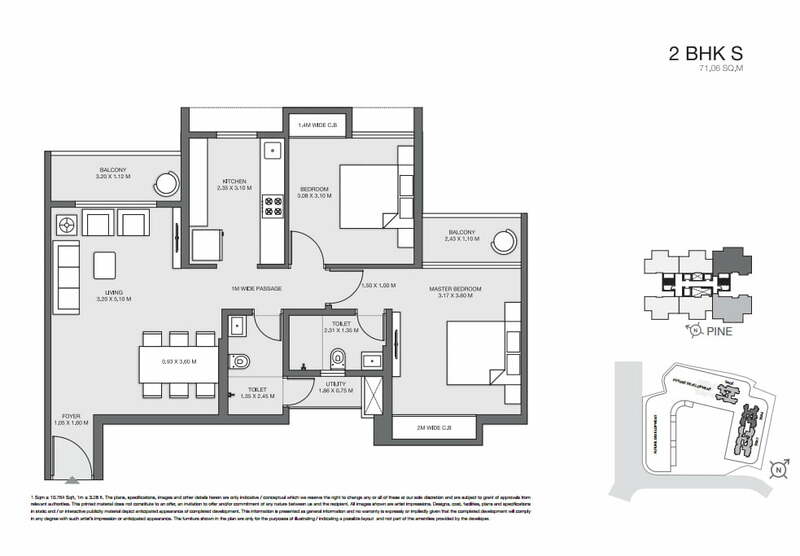 Godrej Emerald Thane is a very vast development project that offers a range of residential apartments of 1.5 to 3 BHK all of alternate sizes and a very fine architectural depictions. Godrej Emerald is spread over an area of 5 acres, with green and open lands letting you soak in the fresh air into your system. This is one of the greatest essential attribute of this place. With the Mumbai city being a witness to great transformations in real time such as great infrastructural implementations of the Mumbai metro and the monorail, the western zone is also not let far behind. This advancement has been further accelerated by the presence of the Godrej Emerald in the Mumbai-Thane location. 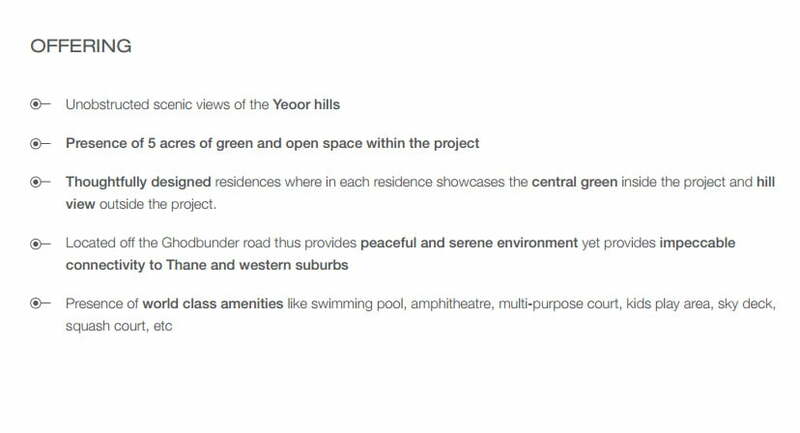 This residential project is to take into itself a wide range of the basic physical amenities required by the residents such as school, social pubs and sources of entertainment, medical services, institutions for education and much more. 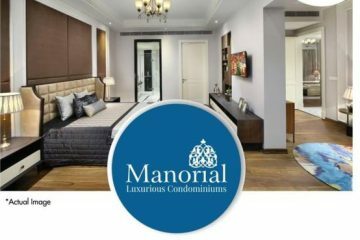 This is to be an all in one option for those wanting to experience the easiest life at Mumbai. Godrej Emerald is located on the Ghodbunder road of Thane and is one of the future landmarks which are soon to be linked to the express road transits helping people to migrate easily from one place to another. This road is to merge into various highways such as the kolshet road, Mumbai Agra national highway, and national highway 3 and the western suburbs. The rapid transport that is available from this place is the monorail, a proposed metro station and the Ahemedabad Mumbai bullet train. 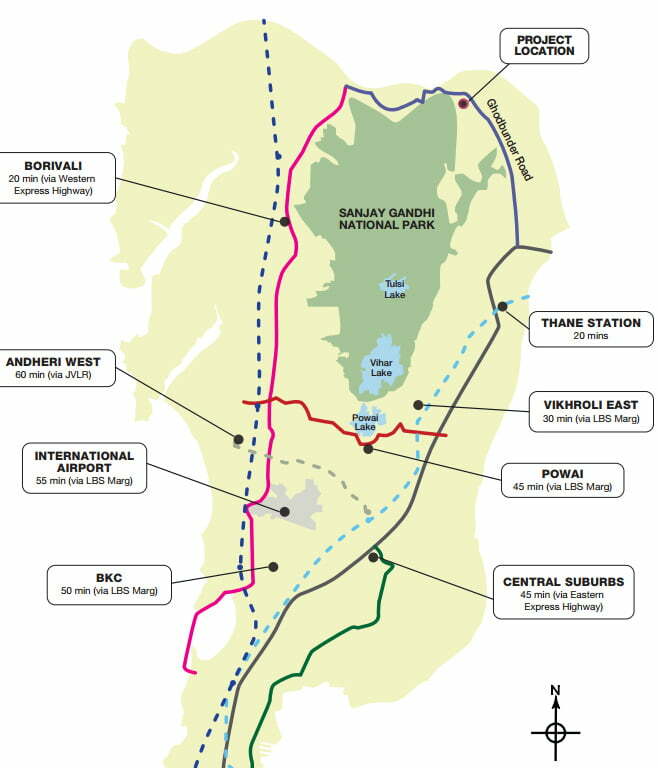 The sea routes that are linked to this area are between Bhayandar to Gaimukh creek. So travel via any of the means of transport is no such problem in this place. The city of Mumbai being overcrowded with people always has people seeking places to live in. So no matter how many buildings are built on this land, all get filled in very soon. This is one specialty of this metropolitan city. But now as there is a change in the trend of real estate, people are constantly moving towards getting more and more facilities within the area of their living. Every person investing in their home prefers to have access to the best facilities and comfort. This is what is primarily required of a house within a society. 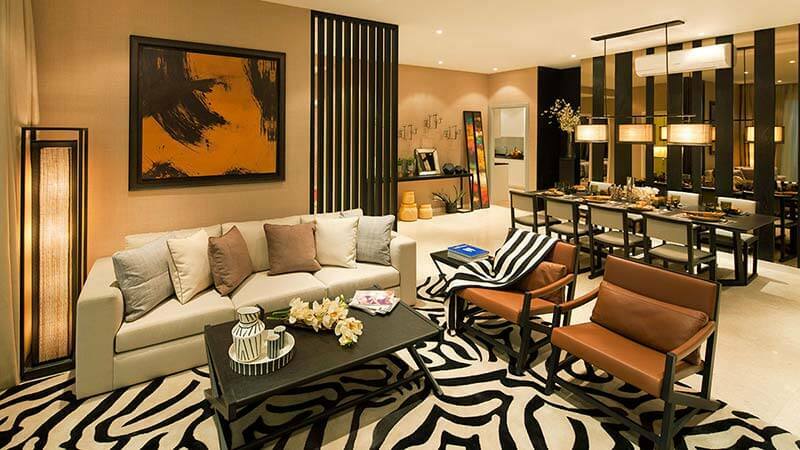 Godrej Emerald fulfills all your dreams and lets you enjoy all its facilities to the fullest. It opens gates for you to progressive facilities such as a swimming pool, multipurpose courts, and areas for kids play, amphitheaters, squash courts, sky decks and much more. Scenic beauty has also been incorporated into this building making it in true sense a shining and glittering green Emerald. Right from the window of your apartment, your eyes can feast upon the lush greenery of the Yeoor hills and the central greens. This also helps you breathe in the purest air while watching the best views of the Ulhas River and the National park. Firefighting equipment has also been installed in the building to facilitate ease handling of fire out breaks without causing harm to the residents. 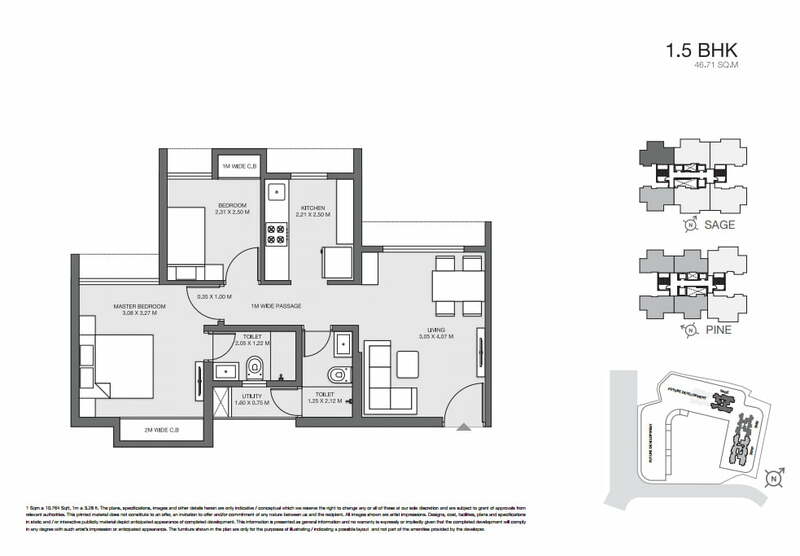 The arrangement of each floor has been restricted to only six apartments per floor to avoid cramming in of the houses and making the residents feel shortage of space. This has also helped in providing each apartment an airy and cross ventilated structure so as to keep the environment of the house fresh. 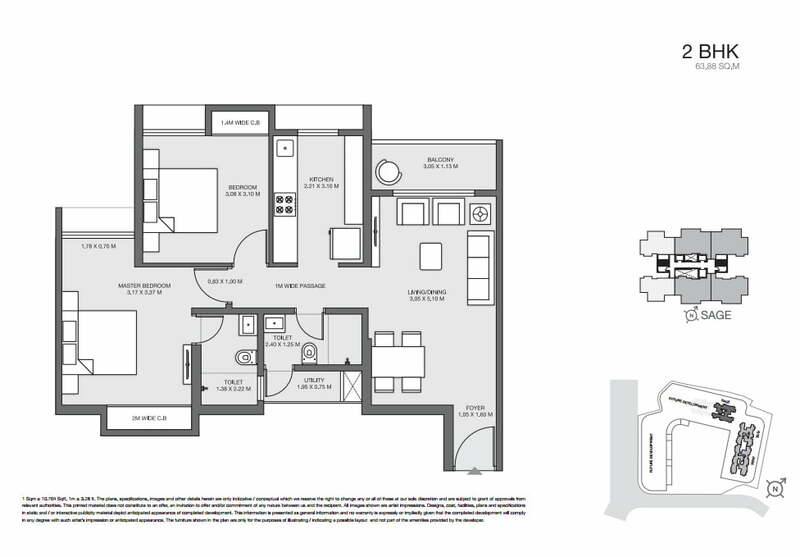 There are a total of six towers with the area that have around fourteen hundred apartments so there is no shortage of apartments in the Godrej Emerald. Any apartment you choose for your stay has all the basic amenities. Here, at Godrej Emerald, the security of the inmates is of the highest priority and hence, video cameras are installed in all places possible that constantly monitor the incoming and outgoing people. Godrej as a brand is not only behind chasing profits but is also in full support for the environment conservation. And hence even while they provide the residents of these apartments a twenty four hour water supply, they also focus on rain water harvesting. So in case you are in search of a house that is practically a gate way to your ease of living, then this is the right place to be. Godrej Emerald is an entire ocean of possibilities that awaits the residents of Mumbai, inviting you to come and experience life the Godrej style. 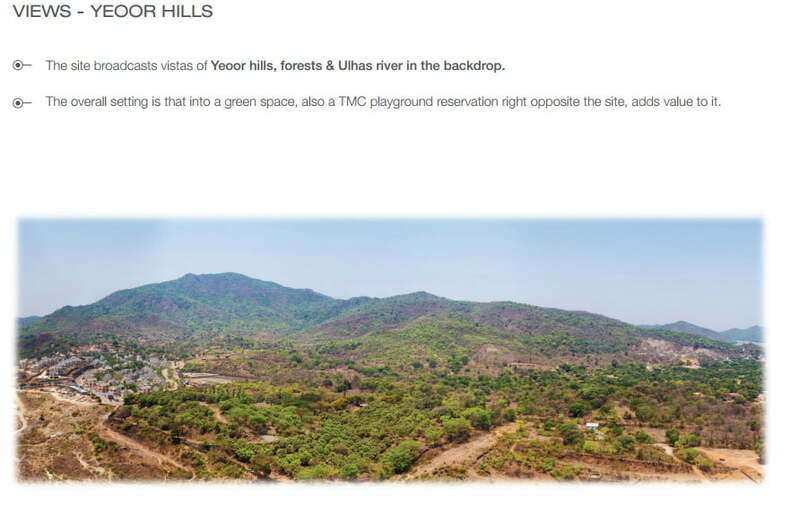 GODREJ EMRALD – Godrej Properties upcoming project in Thane, experience the best of nature from the comfort of your homes with uninterrupted natural views of Yeoor Hills and Vasai Creek from all your rooms. 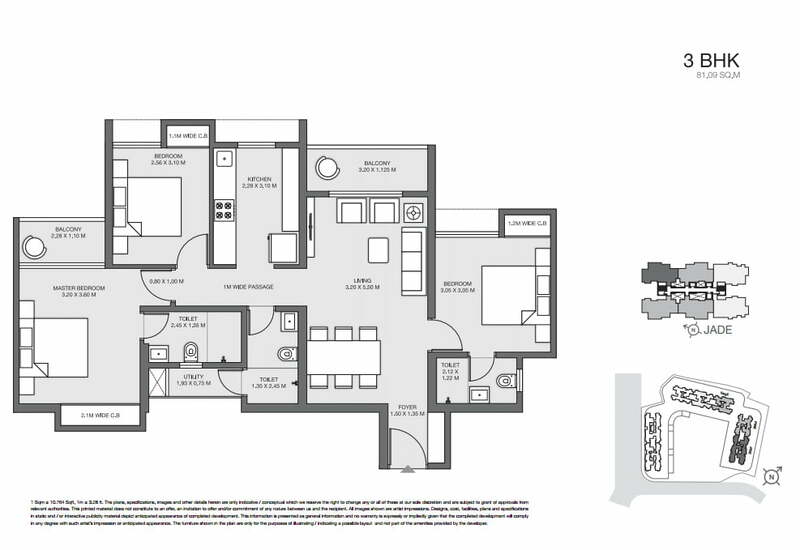 The thoughtfully planned residences offer vast open spaces, expansive greenery and pedestrian-friendly areas along with a lavish clubhouse to enjoy a truly world-class lifestyle. 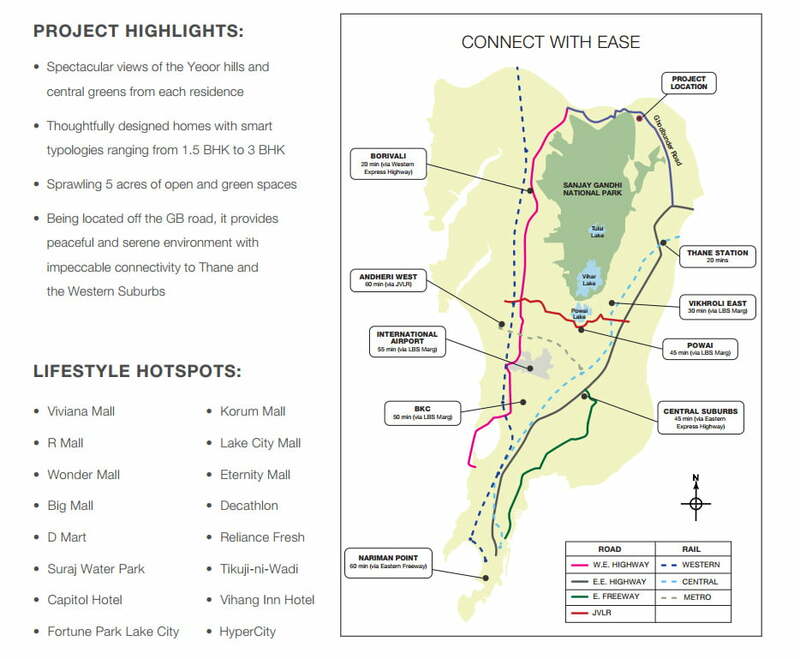 In addition, experience the best of urban living with great connectivity and proximity to retail conveniences. Launch of the year ..!! Godrej Launches at Rs.6500 in Thane West. 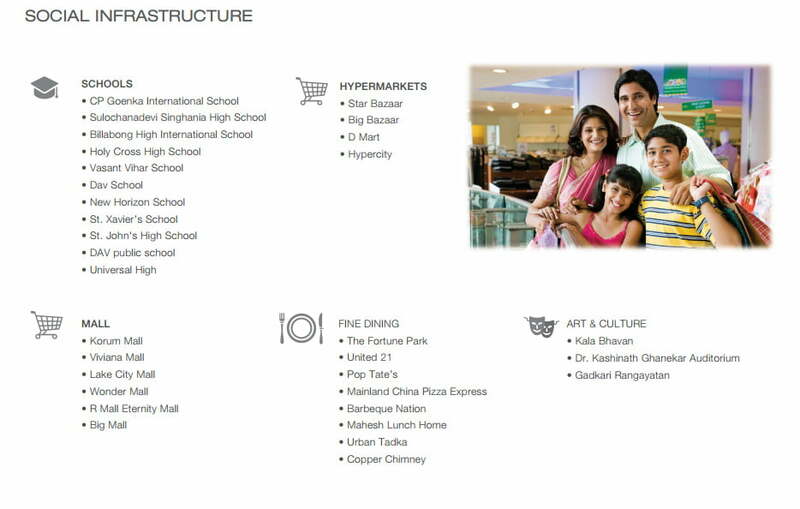 Godrej Emerald is located on Ghod bunder Road, opp. 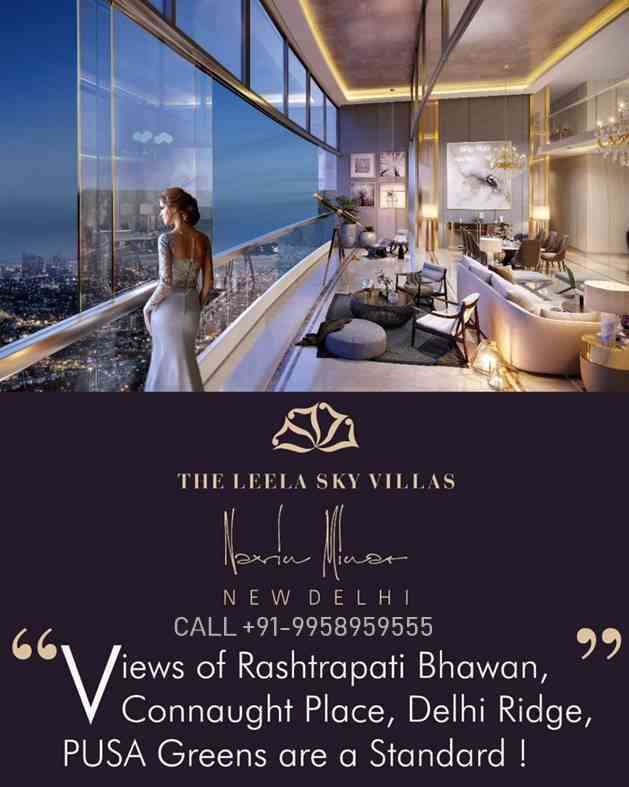 Lodha Splendora. There are 29 Storied – 4 Towers of 1.5, 2, 2 Large, 3 and 3 Large BHK apartments. 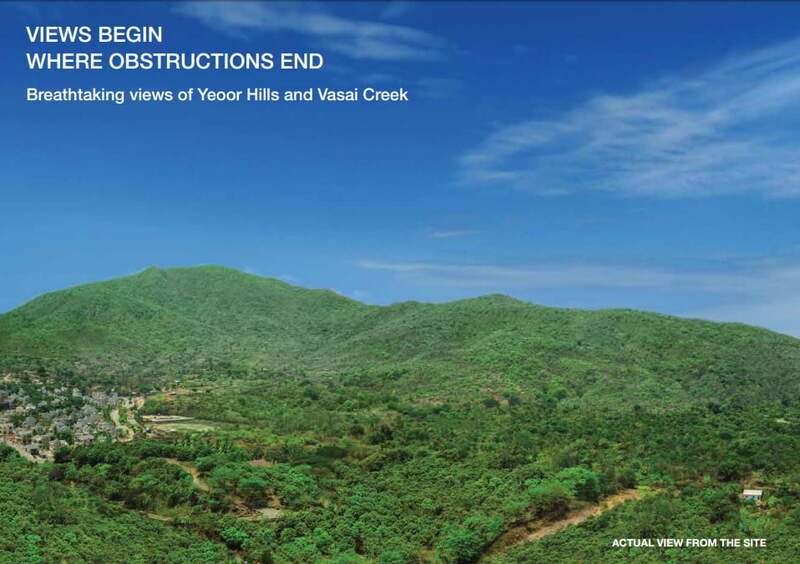 The views from the apartments are facing the Hill and distant Thane Creek and one can use this property both as primary home or secondary homes. The Base Rate is 6500/- PSF which is the lowest launch ever in Thane of a Top Brand ever. The floor rise is Rs.65/- for floors till 14th Level and from level 14th to 22nd the floor rise is Rs.85/- PSF. 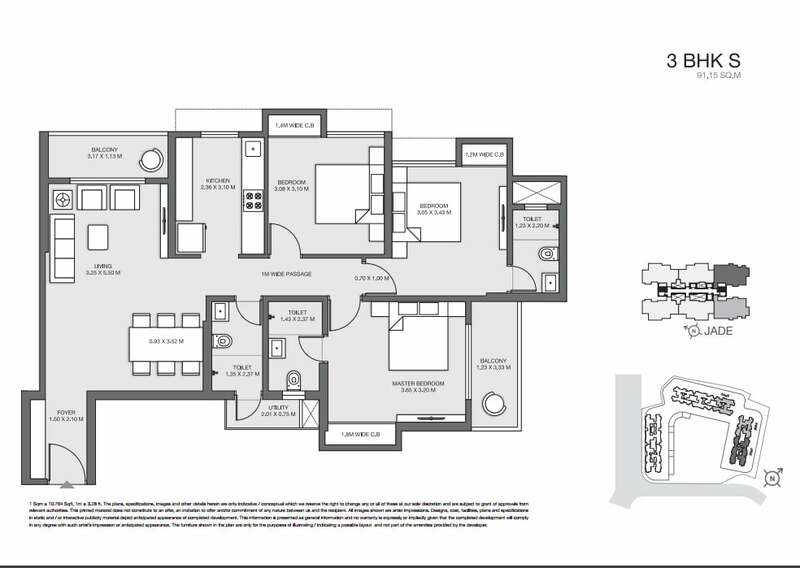 With a good 4 year payment plan, this is a good investment for a home buyer or a long term investor. The metro connectivity will be in close vicinity in future. 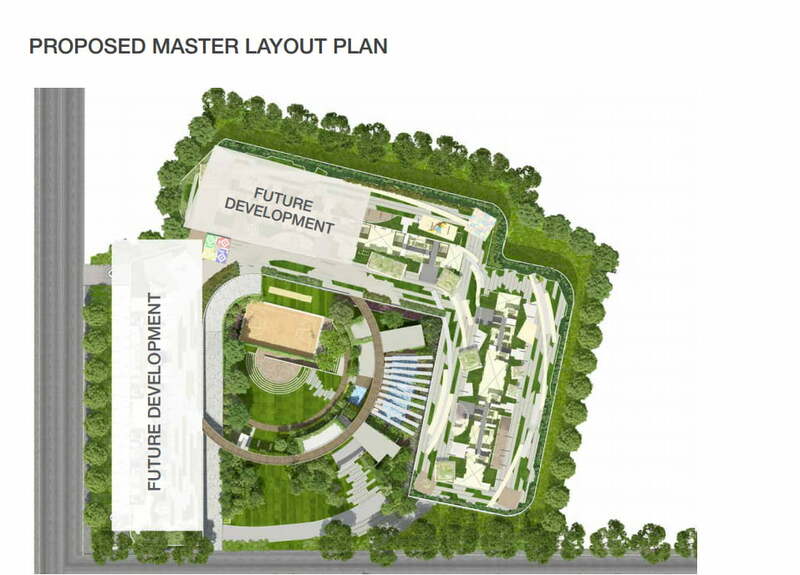 Ghodbunder Road is renowned for its excellent commercial, retail and social infrastructure. With the presence of world-class educational institutions in the vicinity, it has emerged as a sterling educational hub. character and economic drivers. 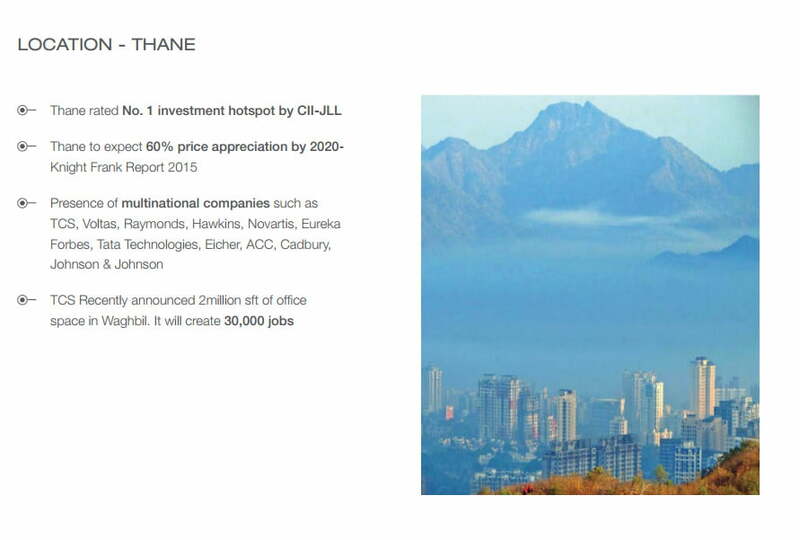 Thane is a major commercial hub and enjoys the presence of numerous MNCs. In a recent CII-JLL report, the city has been rated as one of the most promising investment regions in the country. 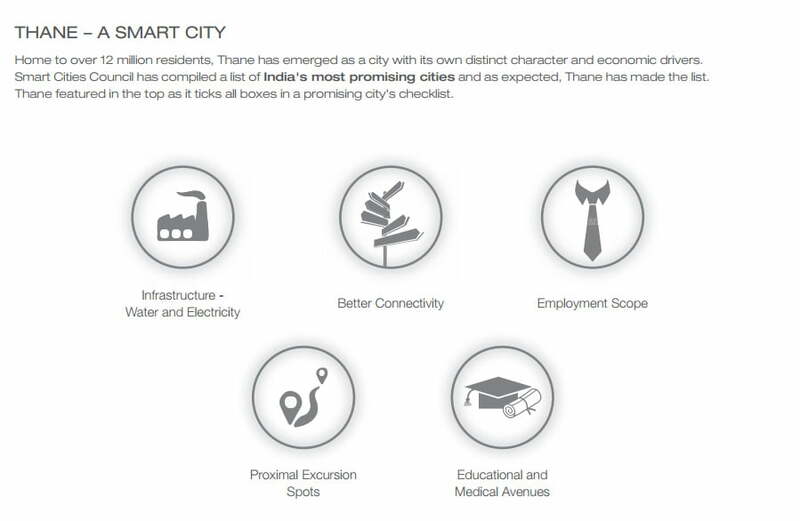 Smart Cities Council has compiled a list of India’s most promising cities and as expected, Thane has made it to the list. This privileged location is also home to recreational hotspots such as Suraj Water Park and Tikuji-Ni-Wadi. 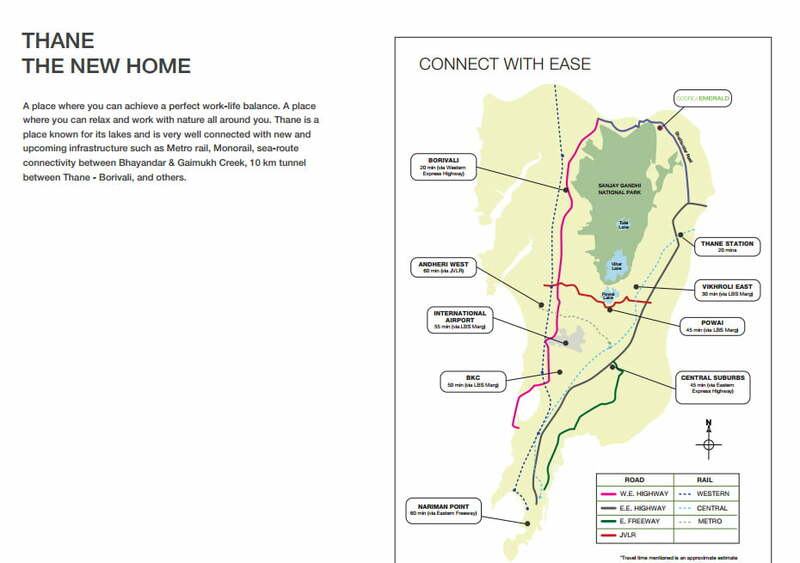 With close proximity to both, Eastern and Western Expressways, Ghodbunder Road offers unparalleled connectivity.